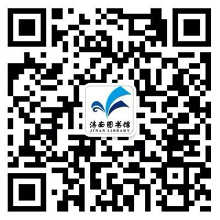 “Jinan library WeChat Subscription” provides bibliographic retrieval, borrow information inquiry and other services, and timely offers the information of reader activities, books recommendation, digital reading promotion etc. “Jinan Library Micro service WeChat subscription” provides real-time consultation, bibliographic retrieval, borrow information inquiry, returning reminder, renewal, reservation, digital reading and other services. Jinan Library’s “Sina” and “Tencent” official micro-blog provides real-time consultation, book recommendation, reading promotion, reader activities recommendation and other services. Jinan library’s mobile client provides digital resources and self-help borrowing management, library information and other services.